Conquering the challenges in centerless grinding decreases cycle times, increases parts per cycle. 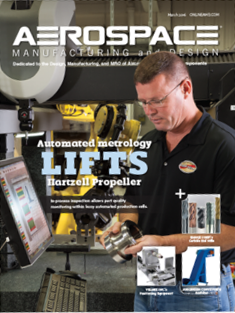 Traditionally, aerospace fasteners go through centerless grinding to achieve the required diameter. Using 50-year-old technology, most of these processes use infeed ground at the rate of one piece per cycle. With fuel costs and other considerations putting increased emphasis on lighter, titanium alloys in fastener production, centerless grinding has become even more challenging. John Bannayan, president of Glebar, offers his thoughts on current challenges in the industry and how manufacturers can combat these hurdles.